It was a winter’s day, some years ago, when two child welfare specialists – a female psychologist and a male psychiatrist – knocked on the door of a small modern wooden house on the edge of the Norwegian capital, Oslo. A lively little girl opened the door and greeted the strangers warmly. But the girl’s mother, Cecilie – who understood the purpose of their visit – was much less pleased to see them. “I was very scared. I didn’t want them in my house in the first place,” she says, remembering that day. The experts had been appointed to write a report for a family court hearing which would decide the little girl’s future. 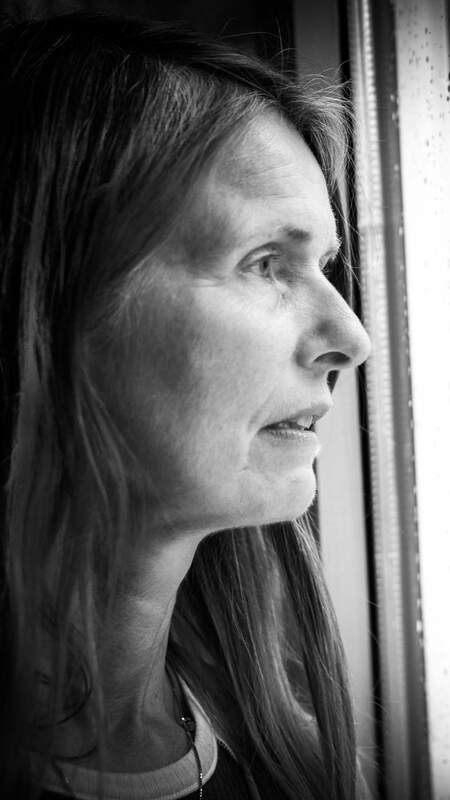 Their visit followed years of concern by the Child Protection Service that Cecilie – a single mother – wasn’t looking after her daughter properly, and had rejected offers of help. That day, she was right to be nervous. The experts were highly critical of what they observed at her home. The experts’ report – based on information from many health and childcare professionals as well as their own observations – concluded that the little girl’s “development would be limited” if she remained with her mother. The report said: “This is because the mother does not recognise her daughter’s basic needs and does not perceive the mental harm she may have suffered” while in her mother’s care. Since then, Cecilie – a lean, anxious-looking, blonde woman now in her 50s – has only seen her daughter seven times. The recommendation to put the girl into long-term foster care was approved at Oslo District Court. The report’s co-authors attended as witnesses.